DigiComm is here! Journalism – Yearbook – AV Tech are one big happy family in The Creative Lab! All we need now is YOU! We are currently recruiting Yearbook students for 2018-2019. If you have already completed the application, you DO NOT NEED TO RE-APPLY. 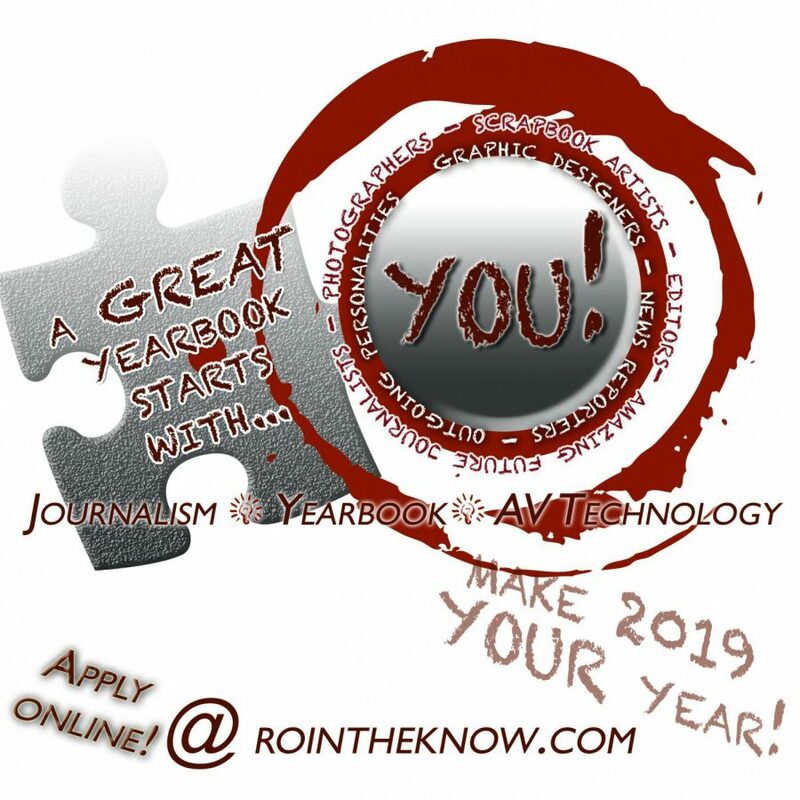 Please follow the link below to complete the Yearbook (Yearbook/Journalism/AV Tech) application for the upcoming school year!